We are thrilled to announce that Torrance CitiCABLE will be present at AniFest 2018 to cover the festival! 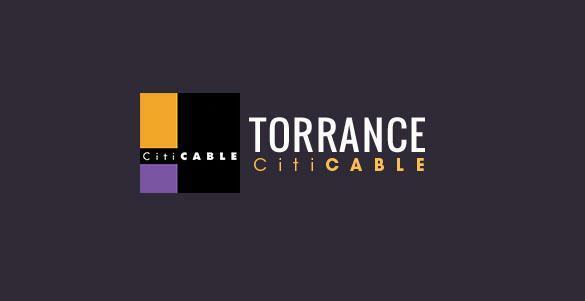 Torrance CitiCABLE is a local news channel that has programming covering events, food, businesses, sports and other topics of interest. They have provided quality programming to Los Angeles residence since 1983, and can be seen on Channel 3 on Spectrum cable, or KNET 25.2 over the air broadcast.